Discover the colour innovation! First L'oreal permanent hair colour without ammonia is enriched with oils and delivers the colour to the heart of the hair. What left is beautiful colour that bright and looks natural. 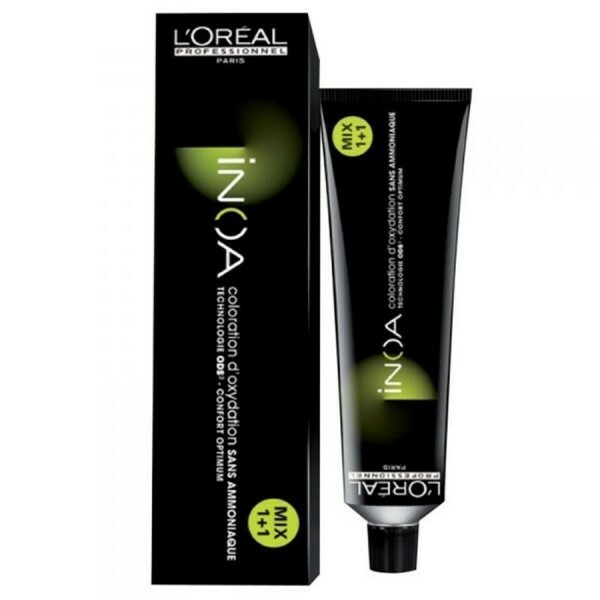 Plus, INOA leaves hair feeling conditioned with sublime colour radiance until your next colour appointment. Experience our ultimate in luxury colour, with improved comfort during the development time and no odour. 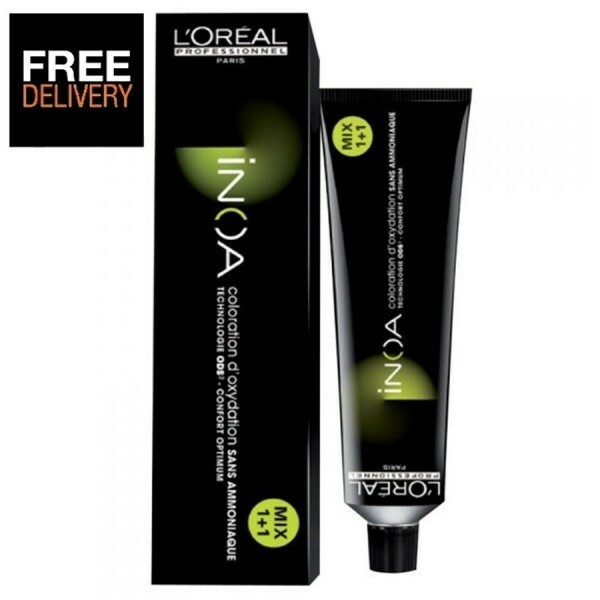 INOA gives you high coverage, up to 100%, whilst still keeping the colour looking bright and luminous.